An original member of the historical “Camino Dei Mulini”, this hillside mill has been transformed and preserved as a unique “km zero” restaurant specializing in the local cuisine. 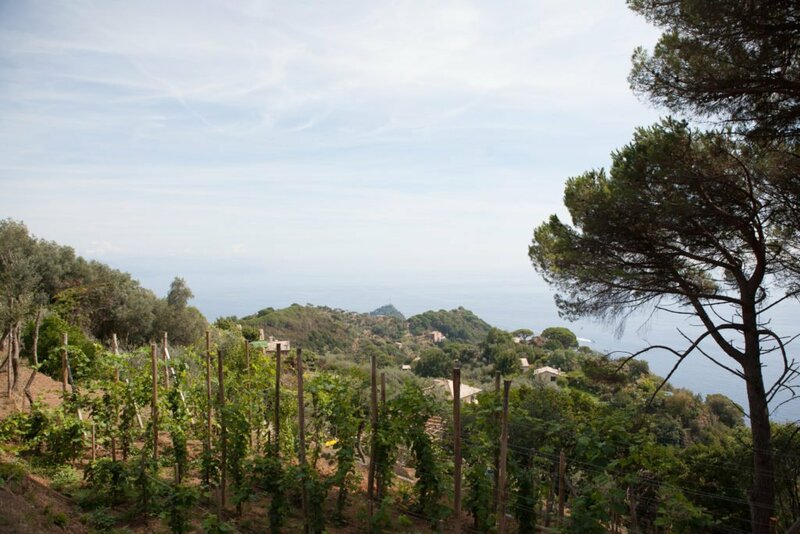 Fresh vegetables right from the garden offer a tasty twist to classic Ligurian cuisine. Post repast one can find a beautiful area in which to relax or take a walk down a garden path …or two. La Portofinese was born as a local project, for the local territory. 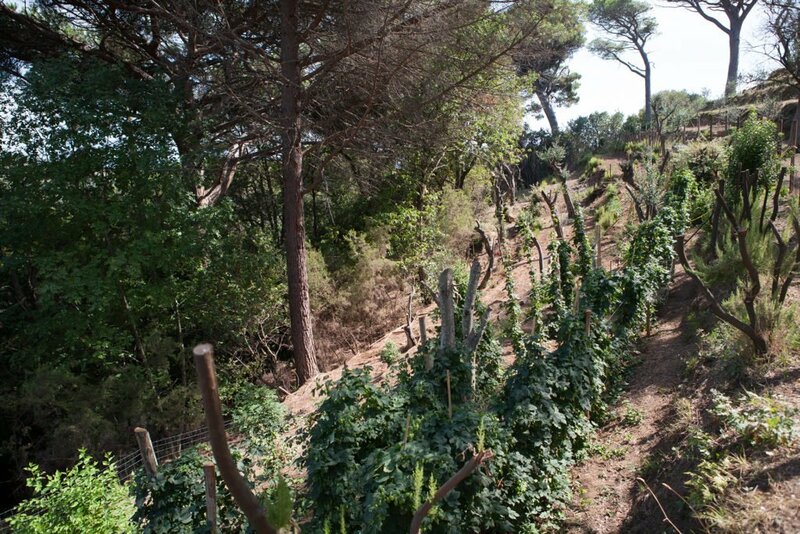 All of its products are derived exclusively from crops grown and gathered on the Portofino Promontory. The strength of this project comes from it’s revolving around the cultivation of the soil and the recovery of abandoned lands. 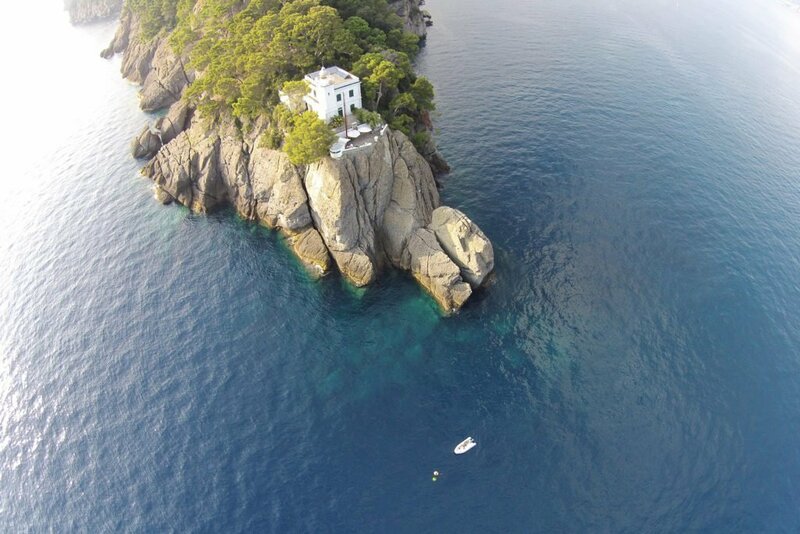 Located in Portofino’s very own lighthouse the setting is ideal for unforgettable Italian aperitivos and light faire. More than a cocktail bar with a spectacular view, the faro has become a veritable beacon of attraction for locals, visitors and international VIPs alike. Once in a while you might see a pod of dolphins swimming near the coast. An original member of the 35 historical mills that formed the “Camino Dei Mulini” within the protected area of the Park of Portofino. In 2005 this hillside mill was brought back to its full splendor thanks to an agreement between the City of Santa Margherita Ligure and Portofino’s Park Authority along with funding from the Liguria Region. Today, this multi-purpose facility has become a unique place on the mountain for visitors to observe the ancient gears that once ran the mill, while tasting the local cuisine, relaxing after a long walk and finding information on the protected area where the mill is located. 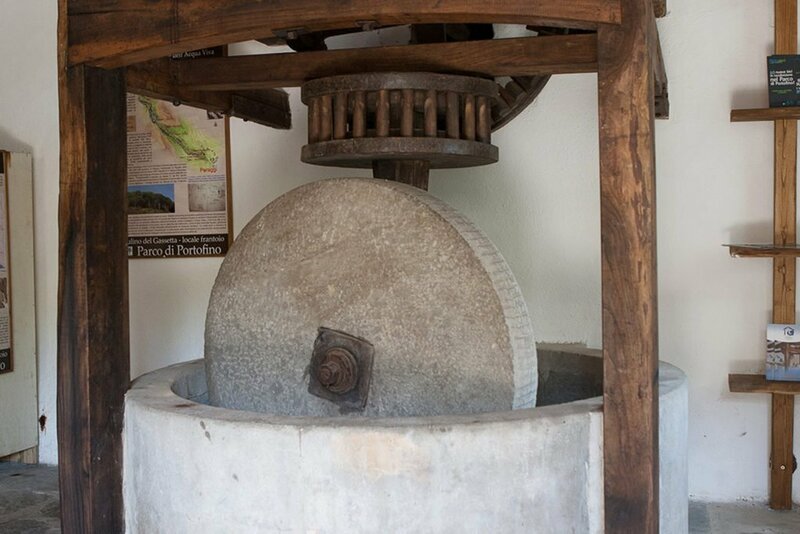 The Gassetta mill is an historic mill that has been brought back to life as a restaurant, a resting spot, a small museum, and a source of information, all within the preserved area of the Park of Portofino. 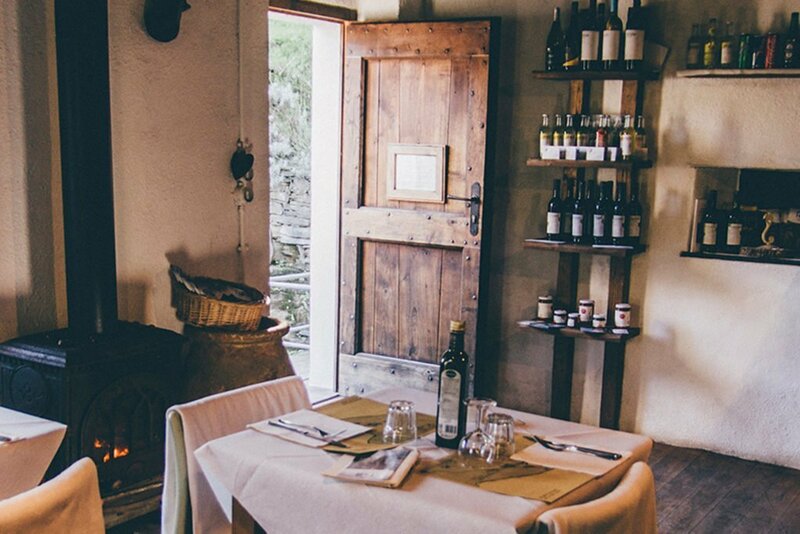 Today this charming restaurant adheres to the philosophy of “simple and local” in it’s cuisine, allowing visitors to taste typical and tasty traditional Ligurian recipes, prepared with seasonal local products right from our garden. Here you will be able to explore the traditional recipes that have been handed down over the years, such as our pesto making workshop. Due to the collaboration between the Gassetta Mill and “La Portofinese,” visitors will now be able to experience the Park of Portofino in a whole new way: partaking in dedicated tours with donkeys and experiencing overnight organized camping in tents. More than a cocktail bar with a spectacular view, the faro has become a veritable beacon of attraction for locals, visitors and international VIPs alike. Starting out from Portofino’s square and climbing towards the peninsula it takes just a few minutes to arrive in the famous St. George’s church, from where you can enjoy a breathtaking view. Continuing along a narrow path with beautiful villas and enchanting views you will continue on until reaching the Brown Castle, whose foundations date back to Roman times. 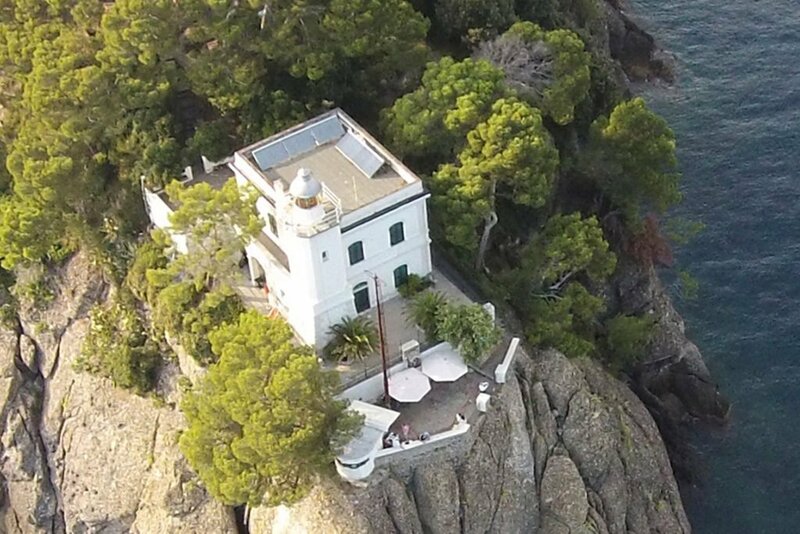 Then following the same pathway through the Mediterranean Pine forest, you reach a viewpoint just below Portofino’s lighthouse, the farthest point of the territory. Here you will find the ideal setting for unforgettable Italian aperitivos and delicious light faire. Once in a while you might see a pod of dolphins swimming near the coast.